Polymerupdate - the world’s leading petrochemical and polymer market intelligence provider has launched a brand new app which promises to forever change and revolutionize the way in which plastics and polymers are bought and sold. 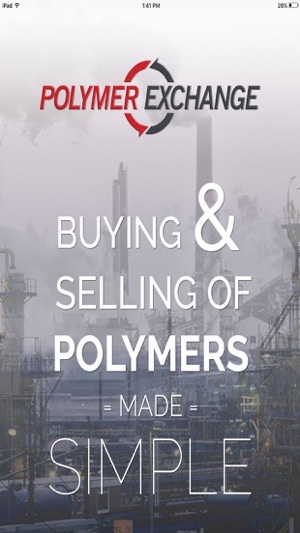 The Polymer Exchange App makes buying & selling of polymers easy, simple and efficient. 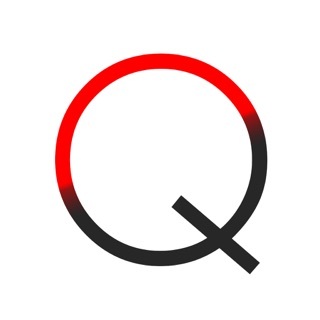 Buyers and sellers can post their inquiries for free through this intelligently built robust trading tool. • Easy access to Buy and Sell forms through the Home screen. • Geographical location mapping of all available Sellers and Buyers. • Allows you to enter the Product Price inclusive of different Taxes. Currently available only for the Indian market. • Allows you to indicate the Price Type (FOB, CIF etc.) for International Markets. 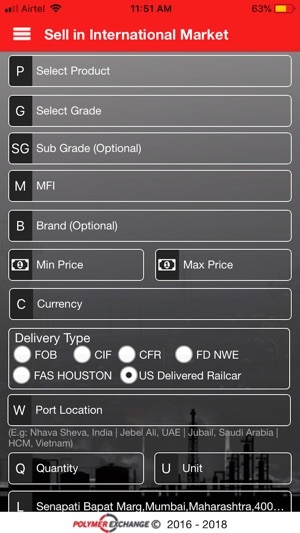 • Allows you to fill Delivery/ Warehouse/Port location. • Sellers price field not compulsory. • Communicate with buyers and sellers through Email, Mobile, Landline and WhatsApp. • View previous listings of buy inquires and sell postings. • No Approval mechanism for sell postings. • No cost for posting your buying or selling requirements. 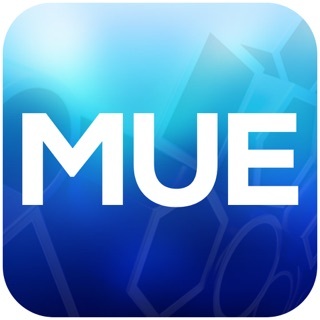 This app has been intelligently designed for all in the petrochemical industry including producers, processors, suppliers, distributors and traders of plastics resins or polymers. It allows you to buy or sell polymers and also helps locate the nearest buyer or seller of your product. The location map allows you to zoom in or zoom out to broaden your search coverage area. 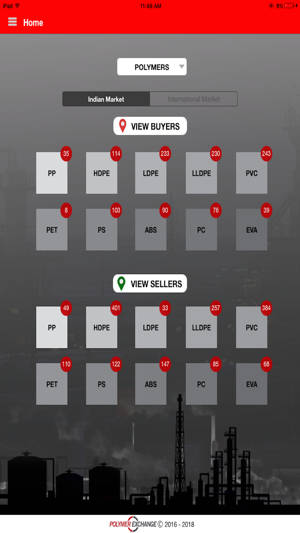 Users can buy/sell polymers, find the most competitive deal around his required location. The trade takes place off-line between the buyer and seller. The Polymer Exchange only facilitates the trade and is not involved in the final transaction. Sellers can post photos of his products and the exact specifications along with the ideal price he wishes to sell at. Buyers can speficy their preferred buying price. 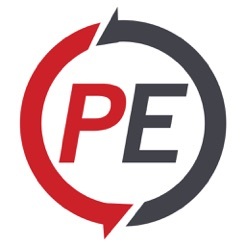 Polymer Exchange is a trading tool app that helps buyers and sellers meet on a common platform to fulfill their raw material requirements. Polymer Exchange is an initiative of Polymerupdate one of the fastest growing petrochemical market intelligence companies in the world. Polymerupdate is a world renowned provider of business critical industry news and real time price alerts .The Polymer Exchange app is free to download and use. For any queries, contact us on info@polymerexchange.in. 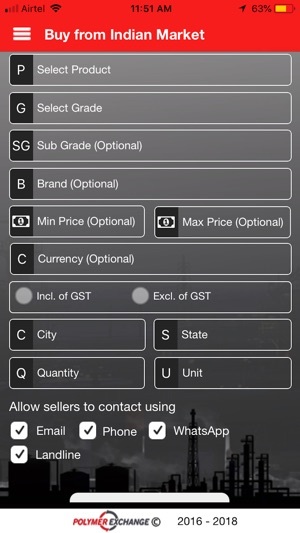 Addition of new SMS feature in buy and sell forms.